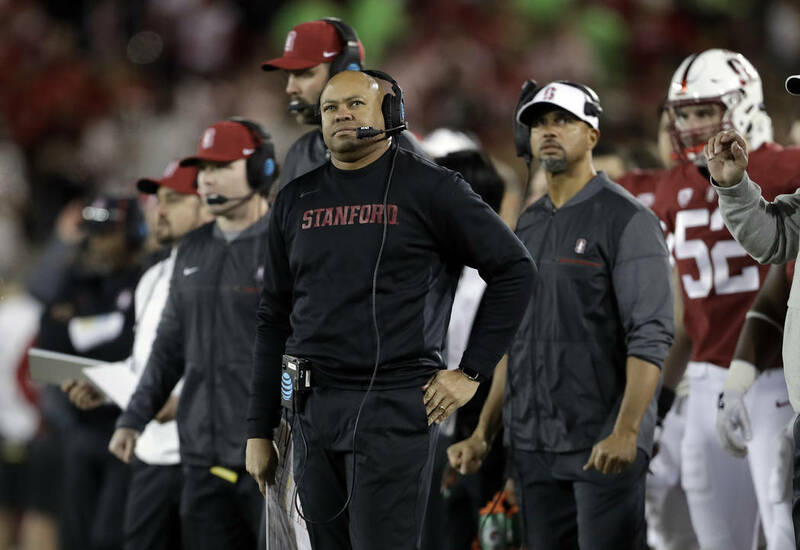 Stanford is unbeaten in five home games this season and has a 39-6 home record during David Shaw’s seven-year tenure as coach. 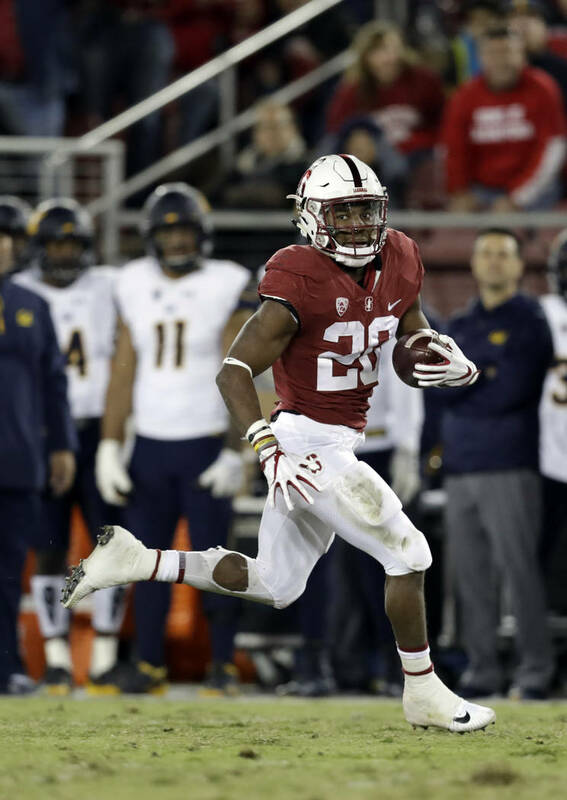 The wrong team is favored for Notre Dame’s trip to Stanford. I made the Cardinal a 4-point favorite, but we can back the home team as a 3-point underdog. 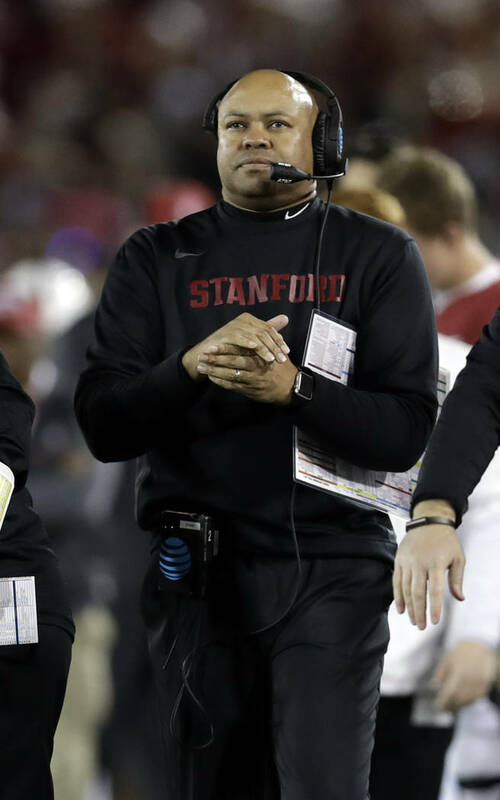 Stanford is unbeaten in five home games this season and has a 39-6 home record during David Shaw’s seven-year tenure as coach. The Cardinal have been a home underdog on Shaw’s watch only three times, winning in each instance, including a 30-22 victory Nov. 10 over Washington. Going back to its 2007 regular-season finale, Stanford has been a home underdog eight times. The Cardinal have an 8-0 record against the spread in those games with seven outright victories. 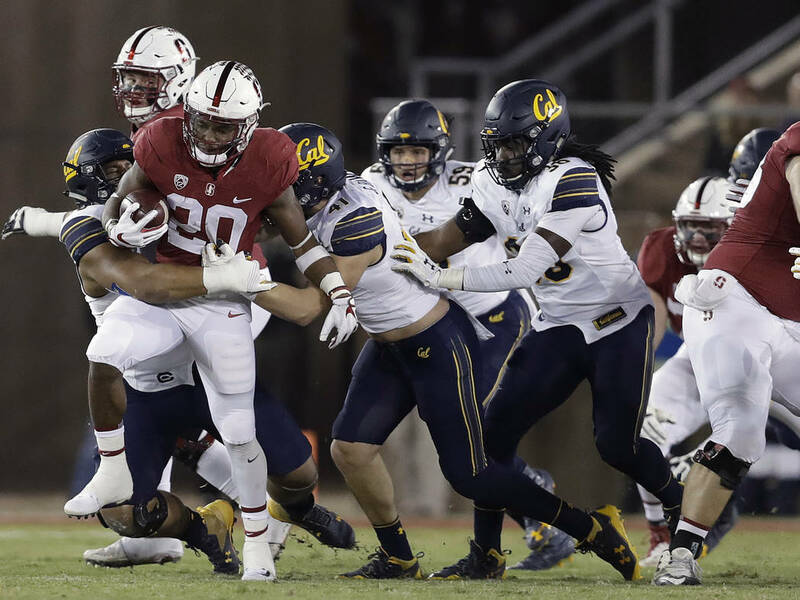 Stanford has won four of its past five games. 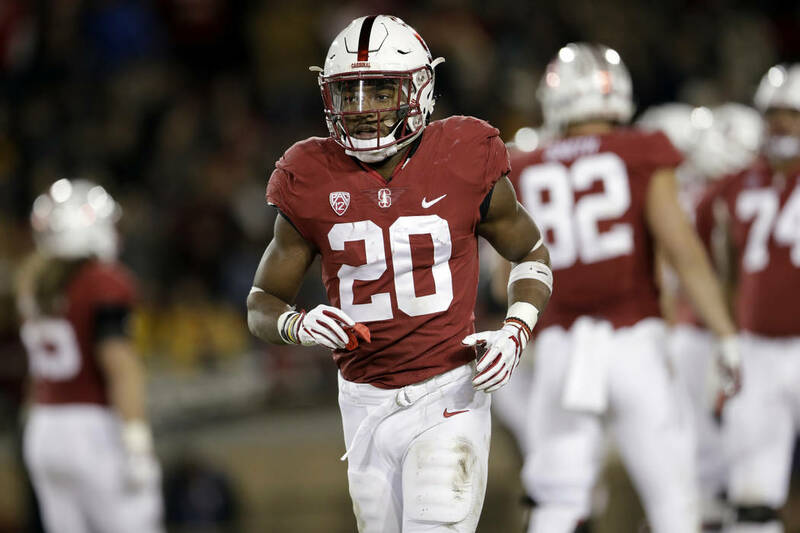 The loss came in a 24-21 decision at Washington State, where star running back Bryce Love was battling an ankle injury. Love was held to fewer than 100 yards for the only time this season. Love is much closer to 100 percent now. He proved that in last week’s win over California by rushing for 101 yards. Despite missing one game, Love is second in the nation in rushing with 1,723 yards. He has 16 rushing touchdowns and averages 8.8 yards per carry. 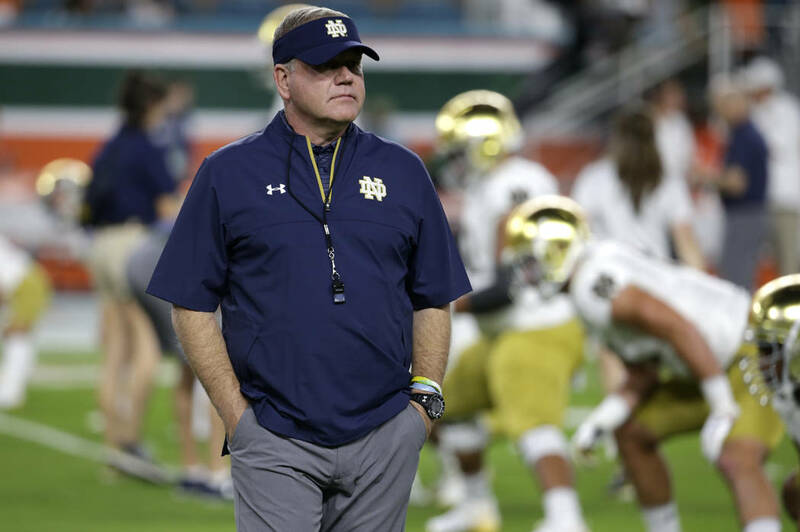 Notre Dame has failed to cover the number in three straight games and is 8-11 ATS in 19 games as a road favorite under coach Brian Kelly. Washington State (+10½) over WASHINGTON: Mike Leach’s team has had two weeks to prepare, while the Huskies were struggling to rally past Utah 33-30 as a huge home favorite. 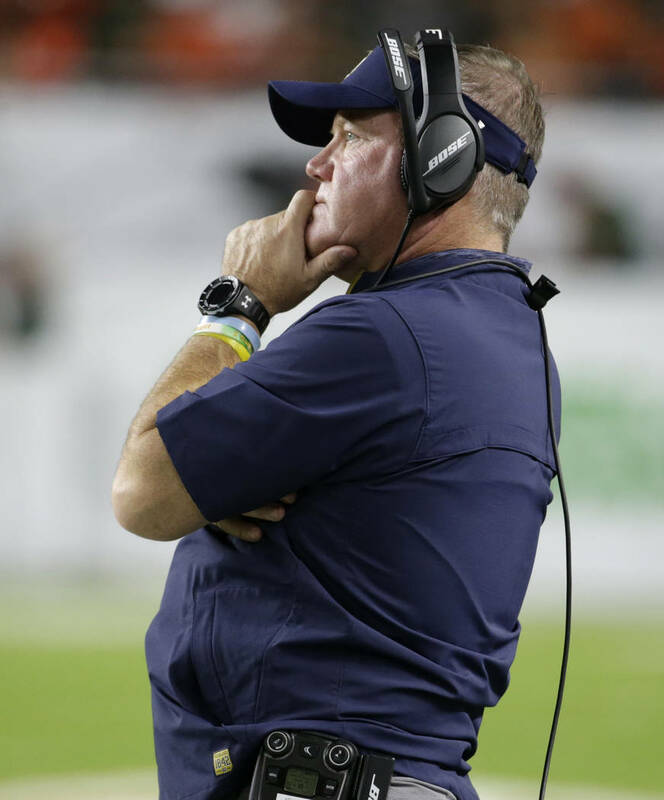 The Huskies are missing several key players, including two starting wide receivers and tackle Trey Adams, a second-team All-American last season. Washington State has a 14-5 ATS record in its past 19 games as a road underdog. The Cougars are playing for a spot in the Pac-12 Championship, while the Huskies don’t have that urgent motivation. SOUTH CAROLINA (+13½) over Clemson: South Carolina has been dynamite as an underdog, compiling a 6-0 ATS record with four outright wins. Will Muschamp’s team has won five of its past six games, with the loss at Georgia. Clemson has four starters listed as questionable, including defensive tackle Dexter Lawrence, a second-team all-conference pick last season, and linebacker Kendall Joseph, the Tigers’ second-leading tackler. Florida State-FLORIDA (Under 44): I made this number 38½. Both offenses are horrible and fail to protect the quarterback. The Gators have given up 32 sacks and the Seminoles 30. The under is on a 4-1 run in Florida’s past five home games. Indiana-PURDUE (Under 52½): The under has cashed in six straight Purdue games and is 9-2 overall. The Boilermakers are ranked 18th in the nation in total defense and are allowing only 18.9 points per game. The under is 4-1 in Indiana’s five road games. Brian Edwards of VegasInsider.com and BrianEdwardsSports.com is providing college football analysis for the Las Vegas Review-Journal. Follow @vegasbedwards on Twitter.